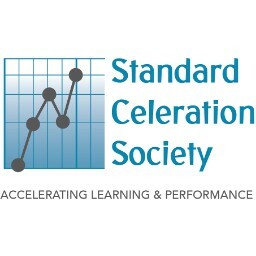 Please join us for the 31st Annual Conference of the Standard Celeration Society and Precision Teaching Conference! We are thrilled to be hosting the conference in the beautiful city of Seattle this year. We have a fantastic line-up of speakers, and conference events that will amaze! Conference events will be held on the Westlake Level of the hotel. Please take the escalator downstairs from the main lobby.